“Nashville” actress Aubrey Peeples is set to play the title role in the upcoming live-action film version of the classic 1980s cartoon and Hasbro toyline “Jem and the Holograms”. 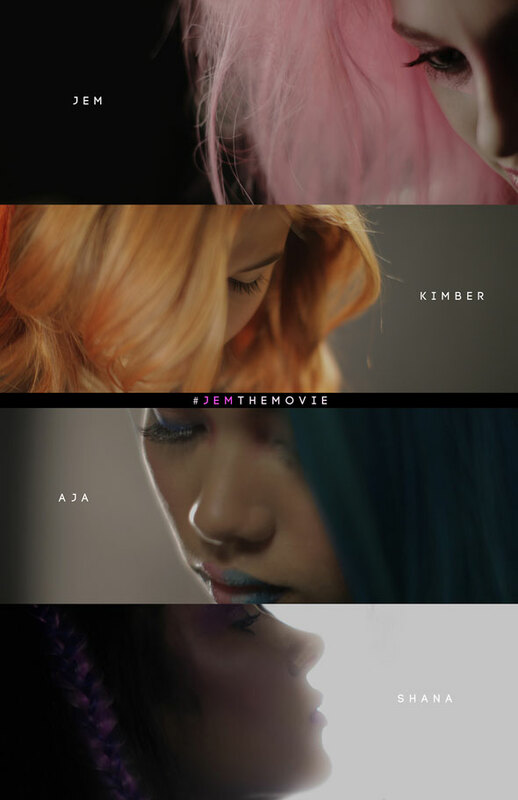 The film’s director Jon M. Chu announced the four lead roles today with a new photo and cast list. Also onboard as the Holograms are Stefanie Scott (“A.N.T. Farm”) in the role of Kimber, Aurora Perrineau (“Pretty Little Liars”) as Shana, and Hayley Kiyoko (“The Fosters”) as Aja. Ryan Landels wrote the script for the film which follows an orphaned teenage girl who becomes an online recording sensation. She and her sisters embark on a music-driven scavenger hunt- one that sends them on an adventure across Los Angeles in an attempt to unlock a final message left by her father. Jason Blum is producing the film which is moving along at such a rapid pace that filming is already underway – just over a month after it was first announced.